The time has almost arrived when you can drop some cash on LG's new flagship. T-Mobile and US Cellular have both announced pre-sale dates this week, but the phone won't be available until next week. If you're on T-Mobile, the G4 is available for purchase tomorrow (May 27th). If you pre-order soon, T-Mobile will throw in a 128GB microSD card. 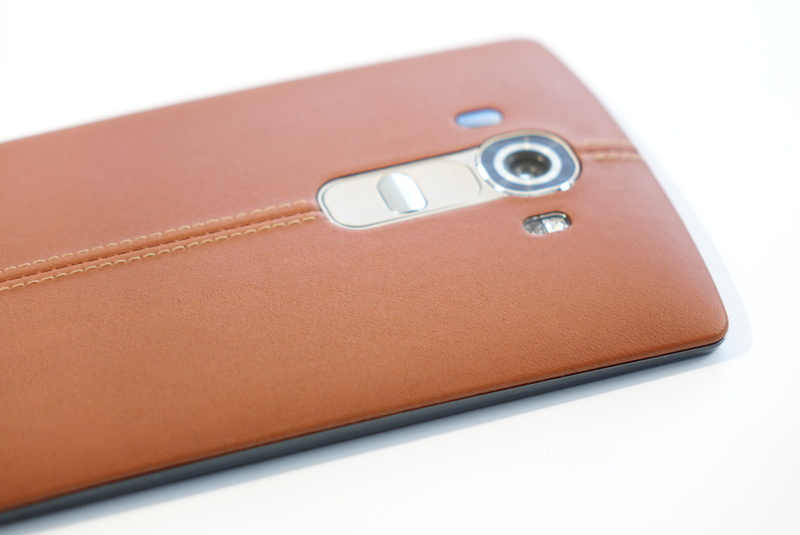 T-Mobile also has the US exclusive on the brown leather back cover. Those on other carriers will have to make do with plastic or one of the other leather colors. The T-Mobile G4 will cost $24.99 per month for two years or about $600 total. It will be in stores on June 3rd, but T-Mobile tends to ship pre-ordered devices early. The US Cellular G4 comes in plastic or with a black leather back for $199 on-contract. You won't get the same storage deal as T-Mobile, but the carrier is throwing in a 32GB microSD card, spare battery, and charging cradle if you buy before June 21st. This is actually an LG promotion, but T-Mobile didn't mention it. That version might not be getting the 128GB card deal instead. The official street date for the US Cellular G4 is June 4th.